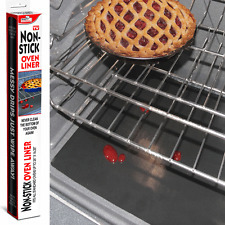 Transparent self adhesive laminated vinyl stickers in a bundle set comprising of 49 assorted oven symbols - (see listing photo with dimensions for individual sticker sizes) and a single oven temperature sticker with markings ranging from 50 through to 250 with a 48mm inner diameter. Check the listing photos to ensure the symbols and oven dial layout matches your oven numbers and also see the listing photo with dimensions to ensure these will fit your oven. 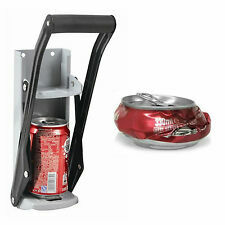 It easily crushes cans which are up to 500ml. 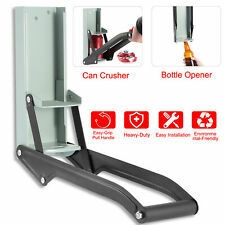 The can crusher is constructed of coated steel making it long and durable. The high leverage design makes recycling easy, quick and safe. It also features a handy bottle opener on the bottom. 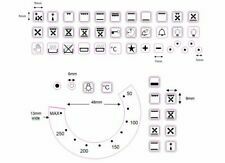 A set of clear vinyl stickers for a dual oven configuration comprising of :- 1 x small oven dial with temperature markings 80-240 1 x small oven dial with temperature markings 100-220 20 x small oven symbols in various sizes PLEASE SEE listing picture detailing the design and measurements. 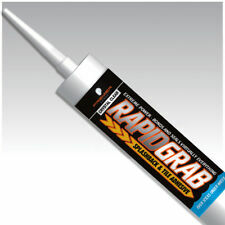 These are only available in BLACK print which is suitable for a white or silver oven. NEAT IDEAS EASY SQUEEZY ORANGE & LEMON JUICE TAP. Easy squeezy allows you to have freshly squeezed juice on tap, simply screw juice tap into fruit and squeeze. 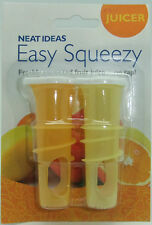 easy squeezy has a cap to keep remaining fruit juice fresh, great for adults and children or any avid cook. A set of 6 gas flame hob indicating stickers in black print (suitable for a white or silver hob). Please check the listing picture with measurements to ensure that what you are buying matches the symbols on your hob and that the size and direction is suitable. Kitchen Craft Silver & Gold Metallic Glass Jam Jar Bottle Marker Pens. HARRY POTTER. Perfect addition to add a little Hogwarts magic! Distressed design for that authentic Hogwarts feel! Great gift for all Harry Potter lovers! 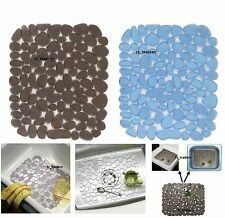 A bundle set comprising of:- 12 x small 15mm x 15mm clear transparent self adhesive vinyl hob burner/hotplate position stickers with black print - 6 small stickers per row (See listing photos). Each row has 4 burner position stickers and 1x oven and 1 x grill sticker. Also included are 6 gas flame gradient symbol stickers for use on a gas hob/cooker top. 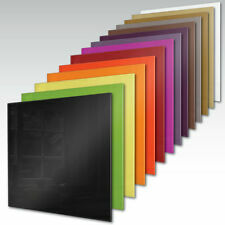 These are all in BLACK PRINT which shows well on a white or silver stove - They are NOT suitable for a BLACK stove. Please see the listing photo with dimensions to ensure what you are buying is suitable for your cooker top and that the clockwise direct of the flame stickers matches your appliance. Stainless steel travel mug provides a 16 oz. Features a screw cap for a sealed leak free container, in a sturdy stainless steel design and a strap for easy carrying and transportation. Stainless Steel 16 oz Travel Mug. DON’T MISS OUT ON THIS GREAT CHEESE PRESS. GOOD COOK - Waiters Corkscrew - 1 Count. Corkscrew, waiter's lever action lifts cork out in one piece. Knife included to cut wine seals. Features a lever-action handle to perfectly pull cork in one piece for pristine debris free pours and is rust and tarnish resistant that is built to resist breaking, warping, or scratching with regular use. 2 colors for your choosing: Red, Green. 1 x food chopper (other accessories are not included). 1 x Straw cleaning brush. Eco-friendly and reusable these straws are made from non-toxic high quality stainless steel which is rated food-grade and BPA free. UK Supplied. (Note：Adult supervision is required when used by children under 12 years old. ). 1 x Straw cleaning brush. 6mm Angled. Eco-friendly and reusable these straws are made from non-toxic high quality stainless steel which is rated food-grade and BPA free. UK Supplied. 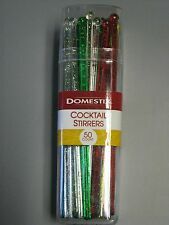 The straws are easy to wash and are dishwasher safe. 250 count Refill Toothpicks for Willie Woodpecker These are the REFILL toothpicks!! Not the dispenser! (WWP 24). 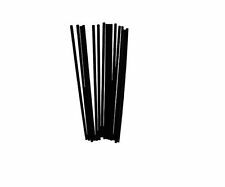 PACON 4Mm Colored Artstraws 1800 Count AC9230 - Sold as 1800/Box. Artstraws are paper straws used for engineering and construction, as well as arts and crafts projects. No connectors are needed. 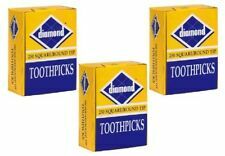 A set of 8 gas flame hob indicating stickers in a low to high ANTI CLOCKWISE direction in black print (suitable for a white or silver hob). .
Diamond 250 Square/Round Tip Toothpicks LOT OF THREE (3) Boxes! 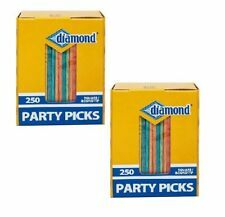 Diamond 250 Square/Round Tip Colored Party Toothpicks LOT OF TWO (2) Boxes!